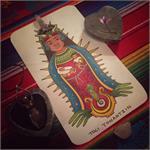 The Jade Oracle deck is a powerful divination tool bringing the wisdom of the ancient Mexico to a new generation. 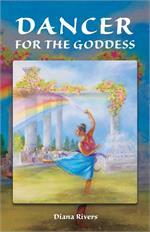 Learn more about the Goddesses, Gods, and symbols that were the core for this deeply spiritual culture. Discover the roots of La Virgen de Guadalupe in the Goddess Toci Tonantzin, the Heart of the Earth. This download includes a full-color 42 page PDF and Guided Meditation Audio File. 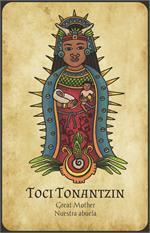 A beautiful prayer to Toci Tonantzin written by Veronica Iglesias, with artwork by Ramona Teo. 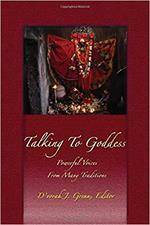 Blessings, invocations, chants, prayers, oriki and discussions with Spirit from 72 women in 25 different spiritual traditions around the world. 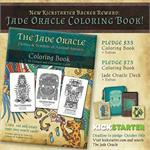 All of the designs from The Jade Oracle Deck, ready for you to color, cut and create your own set of oracle cards! 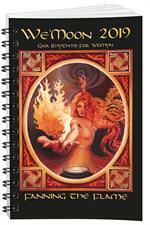 Includes divination guide from The Jade Oracle deck. 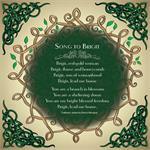 Beautiful artwork framing a poem to Brigit by Patricia Monaghan. 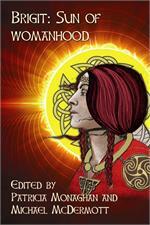 This anthology offers a holistic picture of Brigit from her beginnings as a Celtic Goddess to her role as a Christian Saint.The authors included in this anthology, hail from Ireland, Scotland, the United States and Canada. This full color book features over 30 works of original art accompanied by memoir and stories. This Oracular Incense Blend was created for use with The Jade Oracle Deck and contains traditional resins and woods and herbs of the ancient Americas. A beautiful story by Diana Rivers, author of the Hadra series. .H.E. 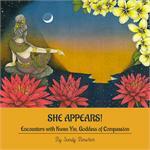 by Sherot™ Oracle Cards is a deck by women for women. 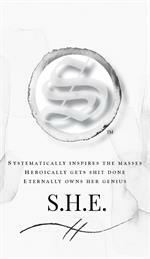 It is really for all women who are looking for guidance as they walk their path into owning their badassery. The deck is designed so that each card’s words and pictures engage intuition. 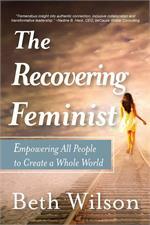 The Recovering Feminist summons women to join together — often in partnership with men — to participate in a fully embodied empowerment agenda that secures our rights while engaging the power of the feminine spirit to transform the world. 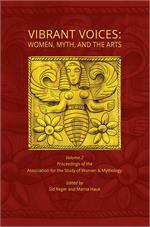 This full color book highlights the work of 33 contemporary scholars and artists at the wave crest of women and mythology. 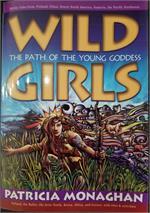 A perfect book for the Wild Girl in your life!